Wastewater | Symbiont Science, Engineering and Construction, Inc. Chances are you’ve been taught to turn off the faucet and save water. At Symbiont, we take it a handful of steps further. 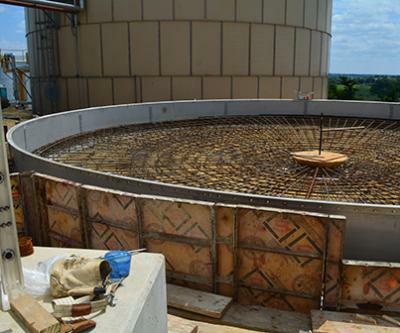 To us, saving water means supporting industries and municipalities in their wastewater goals. 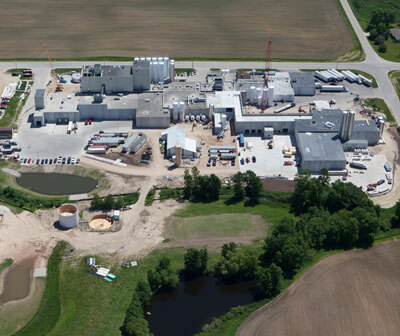 Be it a beverage, food, or dairy plant, we specialize in engineering which puts industries and municipalities on a level footing for complying with environmental regulatory requirements (EPA and beyond). Yet the world is always looking forward, and opportunities to generate revenue by recovering resources (e.g. phosphorus, nitrogen, etc.) and producing/recovering energy (e.g. heat and power) in a sustainable manner is the future of wastewater solutions. Producing more energy than is used and reducing operating costs go hand in hand when these innovative wastewater technologies are put into place. Questions? Contact us at 414.291.8840 or Email Us. There is over 5 billion gallons of water flushed daily in the United States. Most areas no longer allow combined sewers, though many older cities continue to use them. It's not cost-effective to treat rainwater (storm water) as if it was wastewater. Nearly 97% of the world’s water is salty or otherwise undrinkable. Another 2% is locked in ice caps and glaciers. Just 1% is available for humans to use for agricultural, residential, manufacturing, community, and personal needs. One ton of 100% recycled paper saves the equivalent of 4,100 kWh of energy, 7,000 gallons of water, 60 pounds of air emissions, and three cubic yards of landfill space. The snowboard was invented by an engineer. 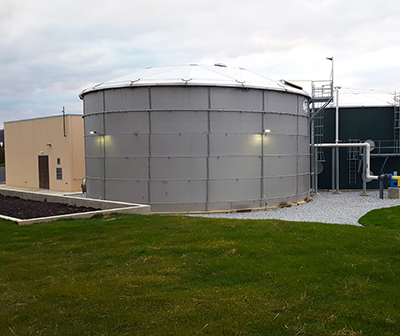 Our designers worked on the first fertilizer product produced through microbe technology at a wastewater treatment plant.